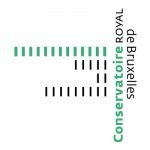 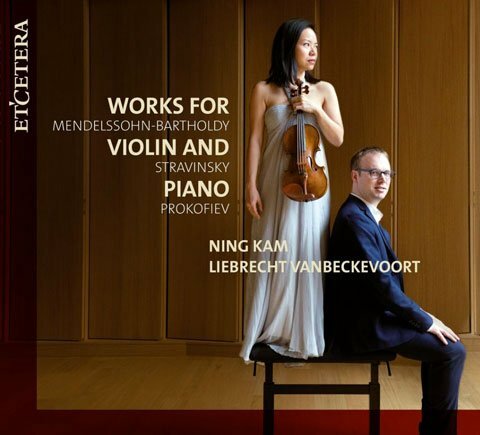 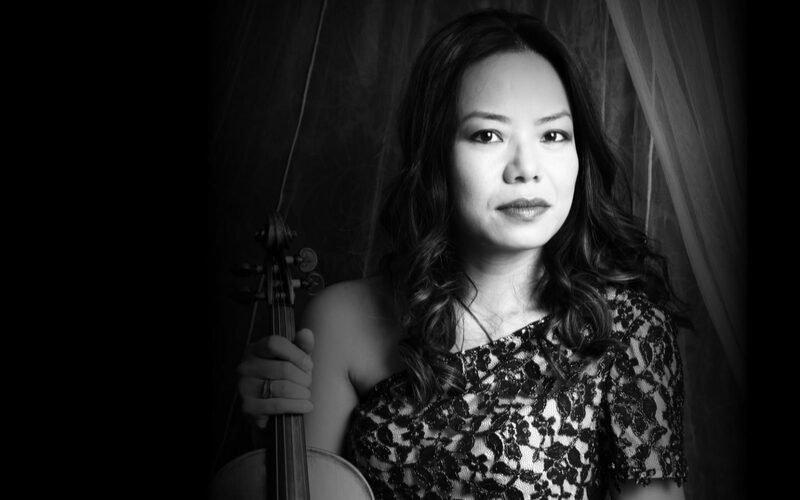 "Ning's beautiful playing testifies to her brilliance, lovely sound and intelligence." 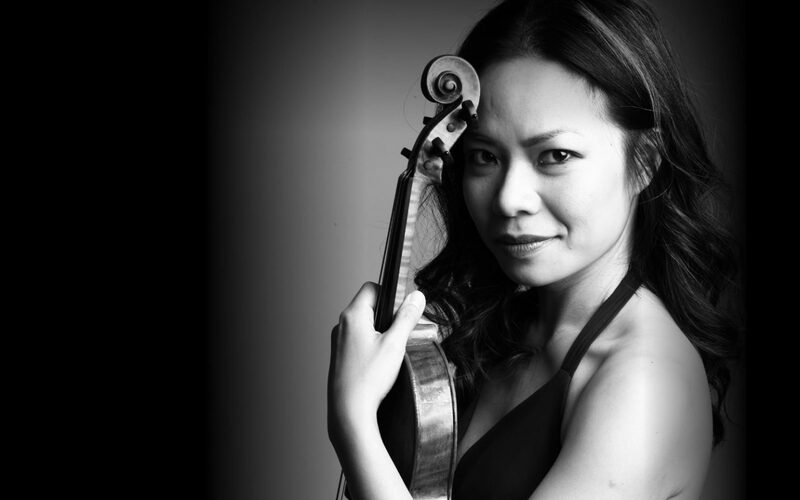 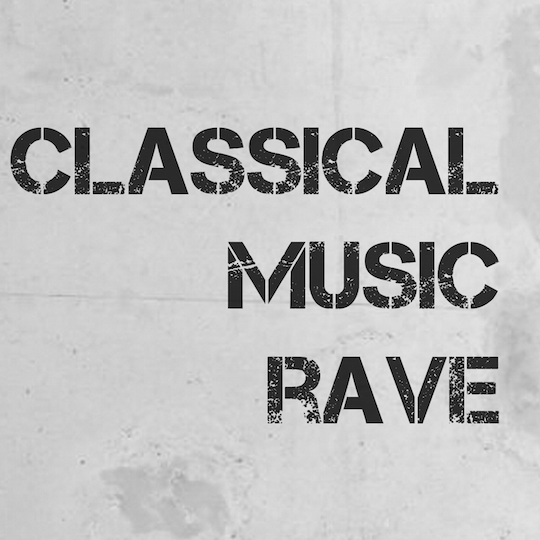 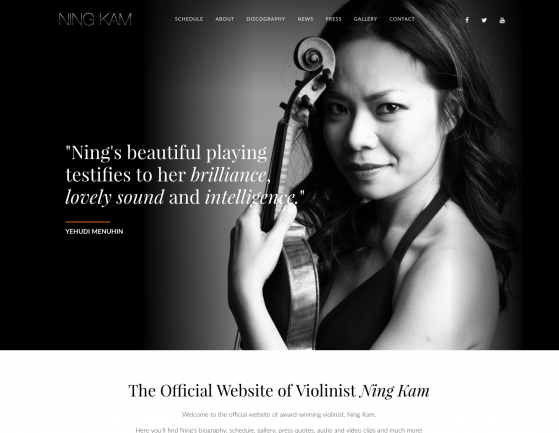 "a violinist with much flair plus a totally confident stage presence and an absolute command of the music"
Welcome to the official website of award-winning violinist, Ning Kam. 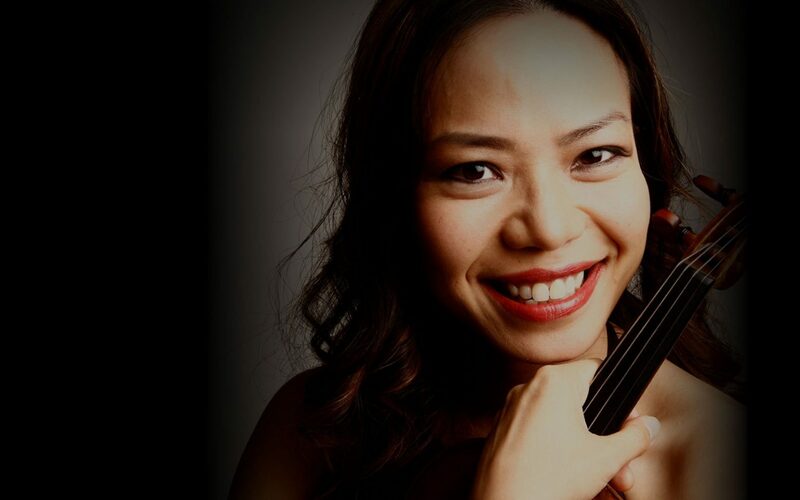 Here you’ll find Ning’s biography, schedule, gallery, press quotes, video clips and much more!